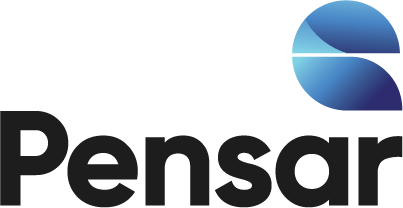 Gladstone Area Water Board - WTP Filter Refurbishment - Pensar. The Infrastructure People. The filter walls had deteriorated at the Gladstone Water Treatment Plant and had become hard to clean. 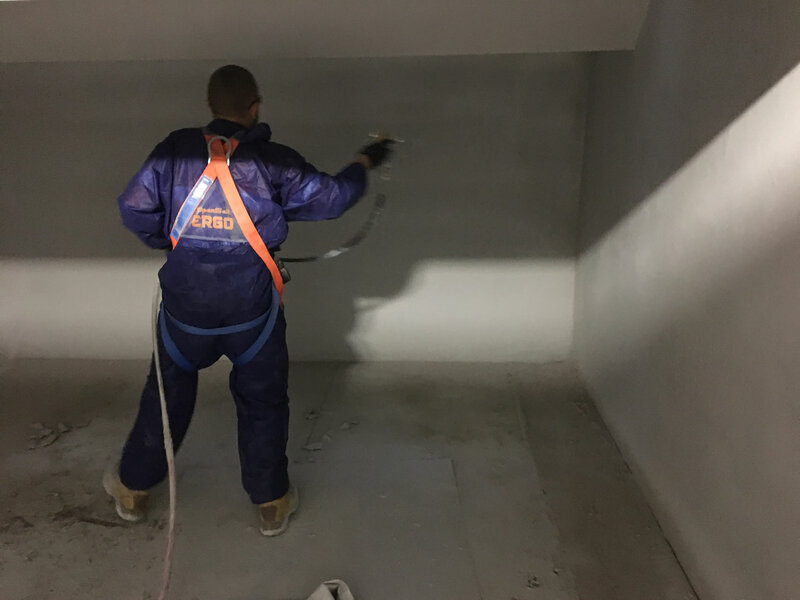 The project included full resurfacing of the internal structures with a hard wearing cementitious product to provide a sound quality coating to the structure. The filter media was replaced to improve performance of the filters at high loading rates, and to increase capacity to meet projected future water demand.